At Cheshire Fitness Zone we are committed to helping children and families of all abilities. Our therapy services and professional staff work to improve children’s well-being and help each child to reach their full potential. 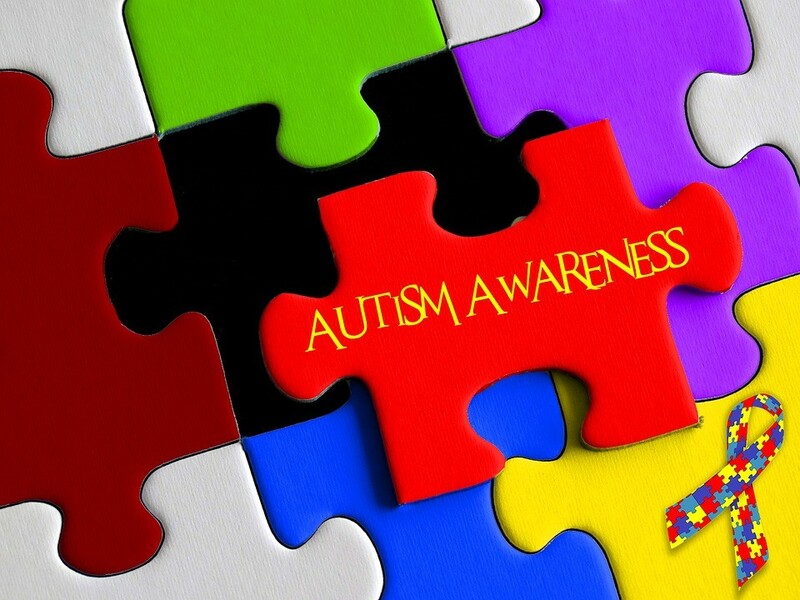 During the month of April we recognize those with an Autism Spectrum Disorder (ASD) and their families. Our focus is on helping to spread acceptance and continued improvements in quality of living for those in the autistic community and their families. Show your support during the month of April which is nationally recognized as, “Autism Awareness Month” by learning more about the neurodevelopmental disorder which can take on so many different forms and is the fastest growing developmental disorder today. Over 3.5 million Americans live with autism and 1-in-68 children have autism. Symptoms vary. No two people with Autism are affected in the same way by the disorder. There is no cure or medical detection. However, treatments, therapy and early intervention help greatly. Autistic people live, work and play as members of our community just like everyone else. While they may express their feelings differently, those with autism feel the important emotions of love, happiness, pain and sadness. It is our hope that through continued awareness and education, we can foster more and more community acceptance and inclusion of those with disabilities. Our pediatric speech therapy services can assist in cases where children are experiencing difficulty with speech and verbal expression. We provide a fun, nurturing and creative environment while providing children with the tools they need to express themselves verbally throughout their entire lives. Children with autism spectrum disorders who exhibit difficulties with motor skills may also benefit from occupational therapy. Our services provide professionals that work on fine motor skills and control with children as well as sensory processing and response. At Cheshire Fitness Zone, our therapists work to create individual therapeutic goals that are designed to meet each child’s needs. Have questions? Contact us today.